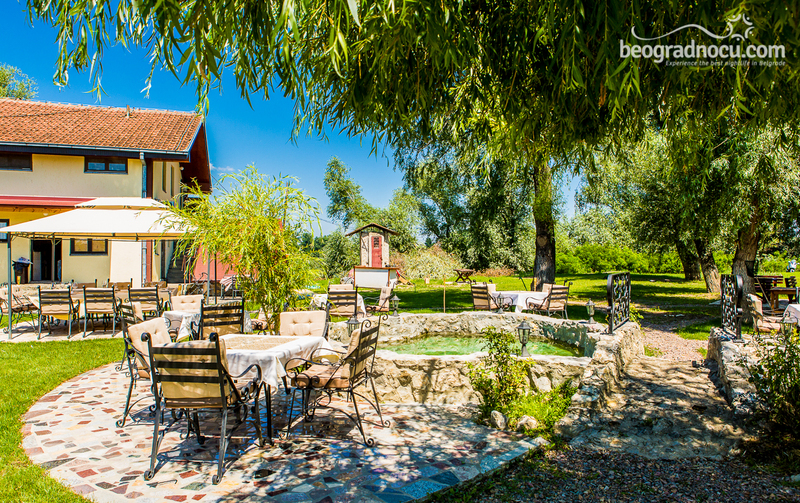 Restaurant Legenda is located at Obrenovački put bb and it will delight at first visit. Here you can expect great party and it will conquer you at first visit. Music program is carefully selected and you will really enjoy listening to it. 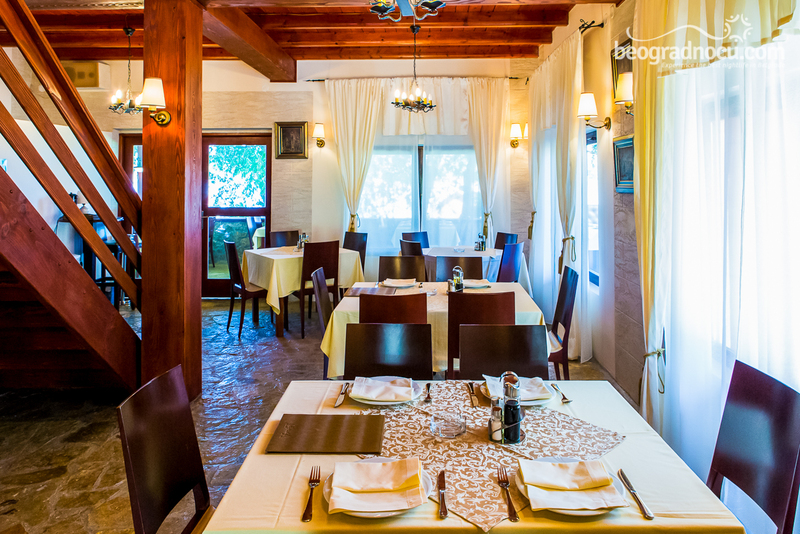 Restaurant Legenda can accommodate 100 people in very special spirit. Here you can have an opportunity to spent great time and make sure not to miss it. 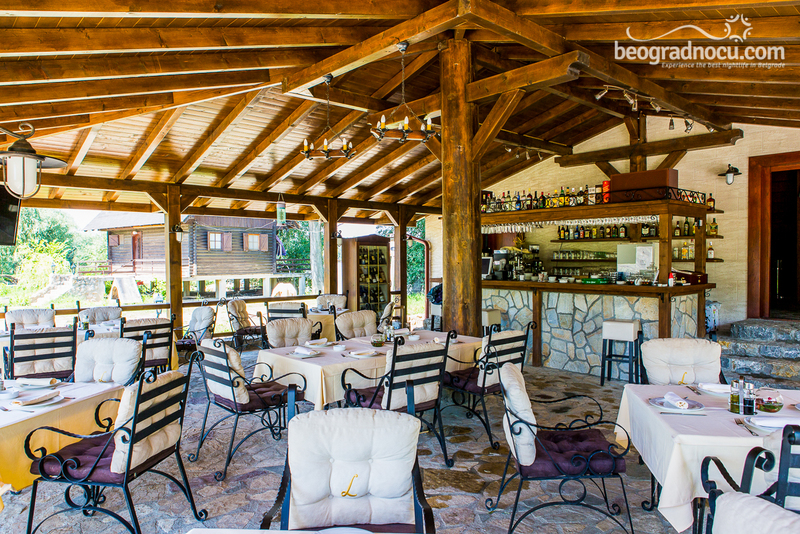 Restaurant Legenda is pride of the city. Every experience in this restaurant is like a legend and you only have to stop by and find out why. 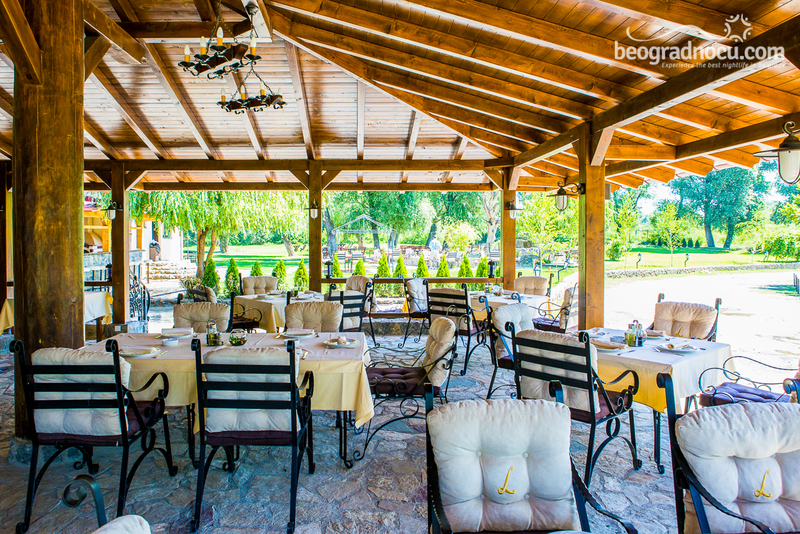 Most quality party, memorable nights that will make restaurant Legenda your favorite place. 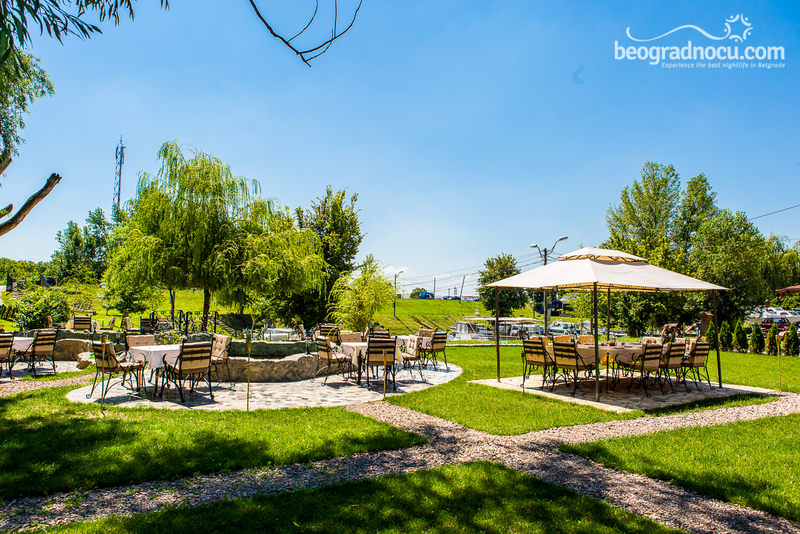 Enjoy in charm of restaurant Legenda and meet the best side of nightlife in Belgrade that will bring you unforgettable time. 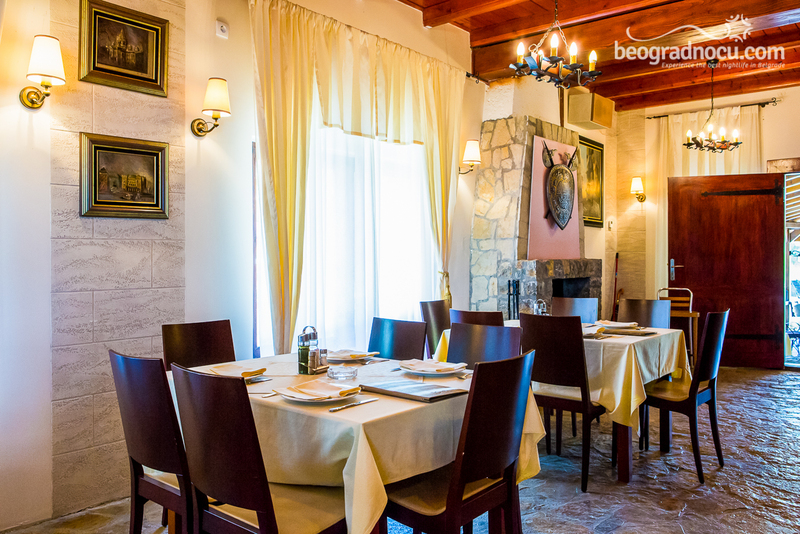 Restaurant Legenda is really something special and everything is designed in great style, that will make every visit different and precious. Menu is fantastic, there is wide selection of wines and music program is extraordinary. 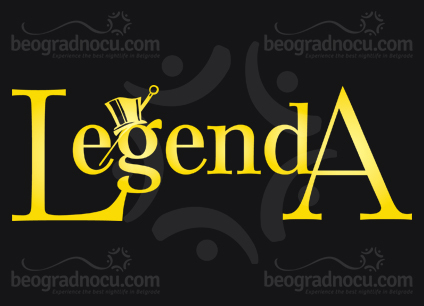 Great musicians will entertain you in restaurant Legenda and you pleasure would be maximum. 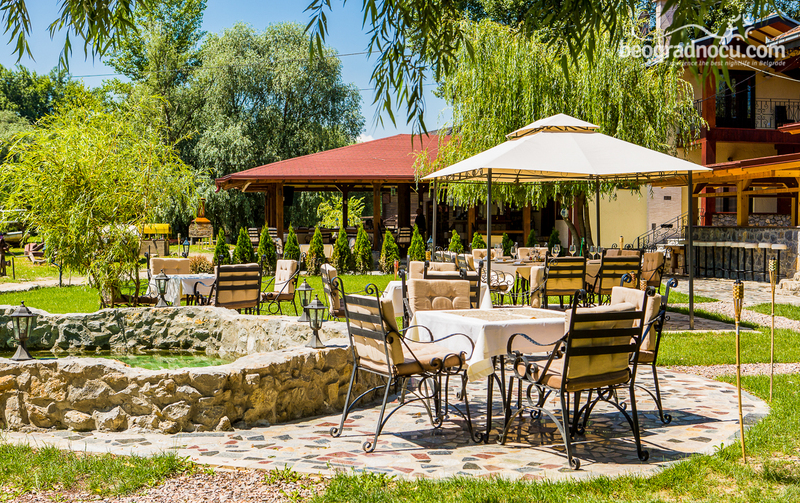 Important thing is that restaurant Legenda has four gardens, two open bars, air-condition, parking space, free WiFi and also there is possibility to watch all major sports events. Everything in this restaurant is fantastic and very tempting and great gourmands will be very happy with food here. 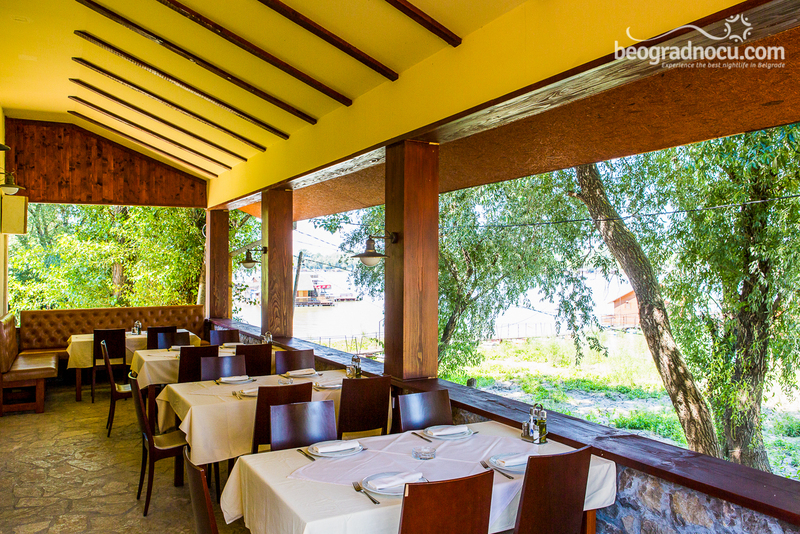 In restaurant Legenda you can enjoy fresh river and saltwater fish and meat specialties. 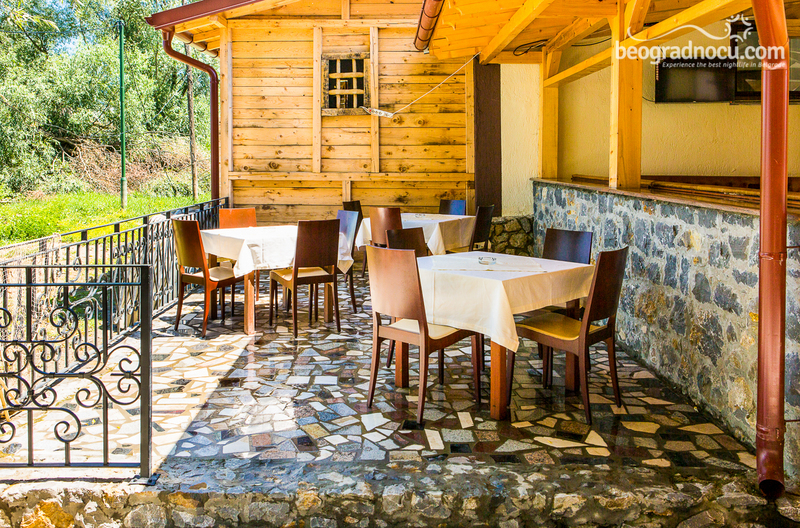 This restaurant will be waiting for you. Come and experience best Belgrade has to offer.